Want to Dominate Your Niche Market Online? I won’t bore you with the backlinking and SEO stuff, but trust me that when it comes to ranking in Google niche sites always outperform general sites. Some may argue this, but the results speak for themselves without having to pour thousands of dollars into SEO processes. We call these sites niche websites while others refer to them as mini sites. The owner of HighNRG Suzi Rubb came to us a while back for website development. We’ve organised the website and also recommended running a niche website for a part of her business that she wanted to promote. Suzi used bootcamps as a vehicle to get personal training clients whilst also running this as a profitable service which is very numbers-dependent. 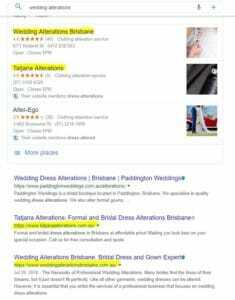 Tatjana Alterations started off as a alterations service type of business. They did not specialise in anything in particular which resulted in working with many non-ideal clients. Those clients did not pay well while the amount of work to serve those clients was almost the same as wedding alterations clients. 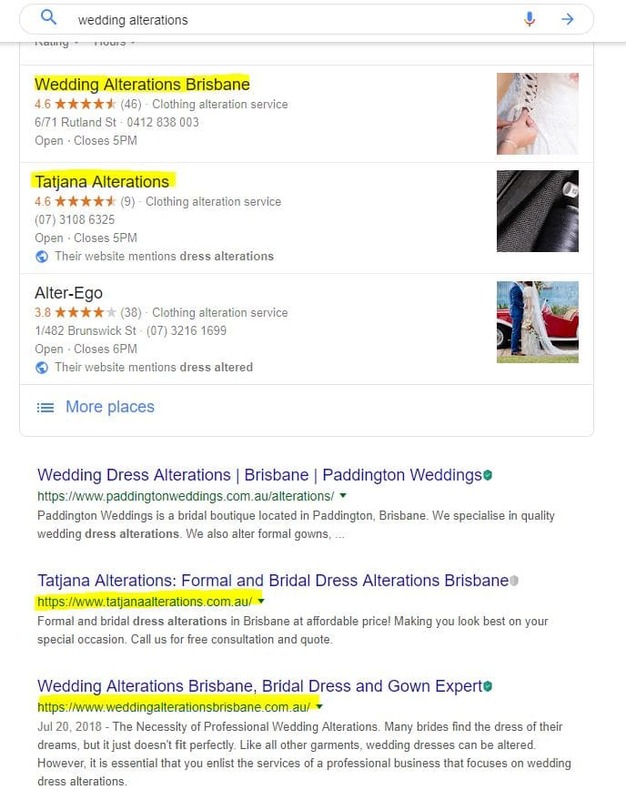 We’ve set up another website called Wedding Alterations Brisbane and started marketing it with Google Ads. The conversion immediately went up and the client enquiries became more specific, which allowed identifying further sub-niches (eg. wedding gowns, suit alterations). Tatjana Alterations business has totally changed direction to focus on just one of its many types of customers. 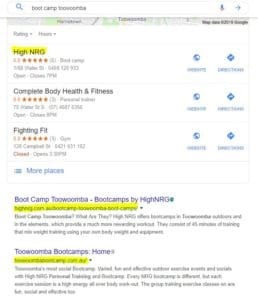 The end result is that they get better leads via ranking multiple times in Google for both of their business listings. 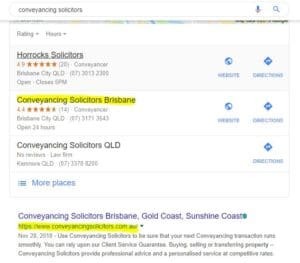 Salerno Law purchased conveyancingsolicitors.com.au and engaged us in promoting the conveyancing side of their business. 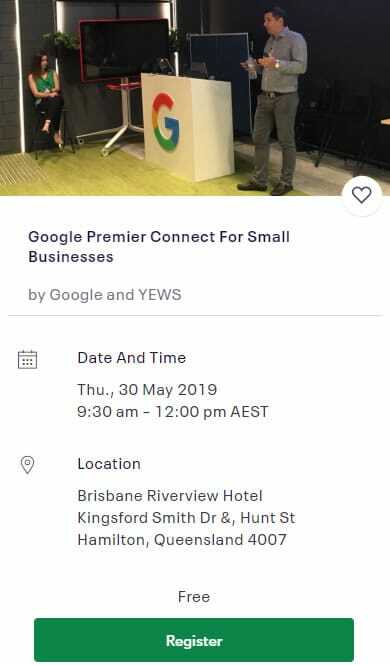 With a number of offices across the south-east Queensland region, we set up individual Google Business listings to promote the business locally. 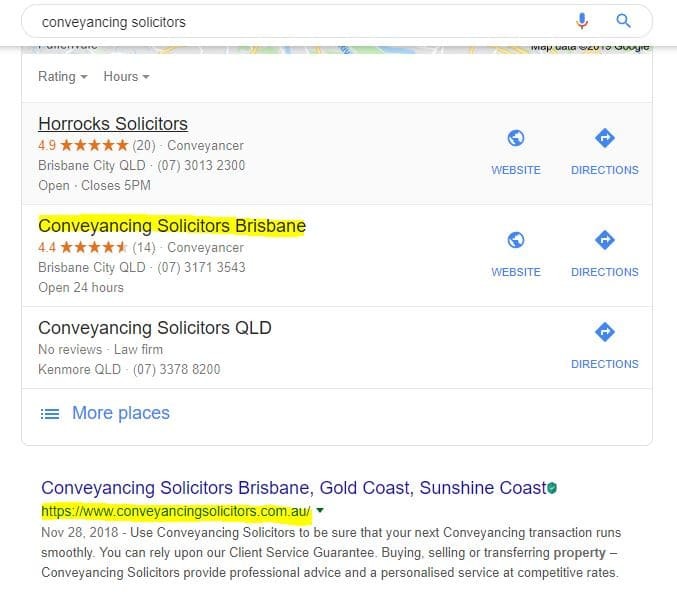 The result is that this particular website ranks well across all regions (Brisbane, Gold Coast and Sunshine Coast) when searched for conveyancing solicitors and variations of the keyword. The enquiries generated are very specific and most convert well. This one is a lot more competitive and did start to require SEO recently due to very aggressive competitors. Do You Have A Niche You Wish To Promote? If you have a distinct niche in your business that you would like to market, give us a call. We would like to discuss your business and sales processes and see if niche sites can help. While the overall process is not overly complicated, it is important that everything is set up correctly in order for niche sites to work. 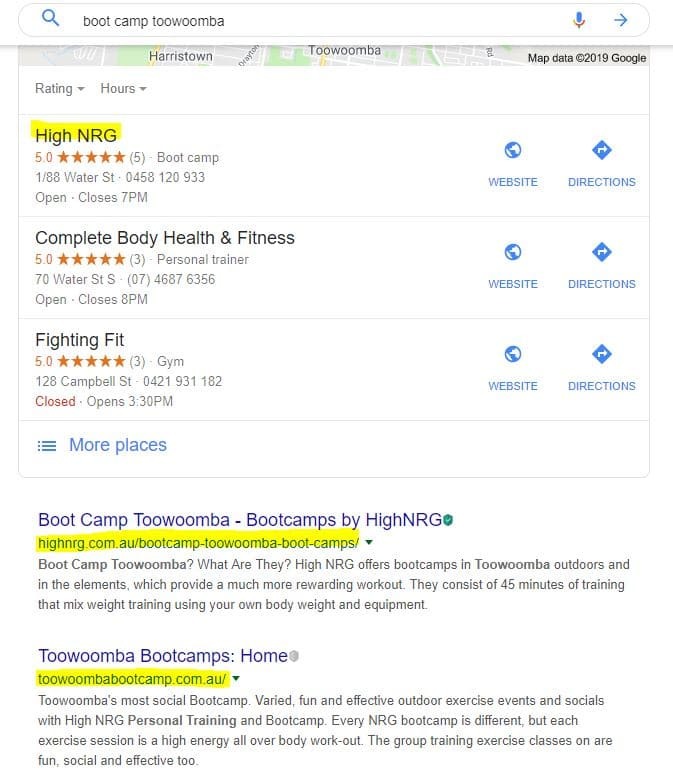 Is there a keyword that trends in your Google Ads? Do you have a keyword rich domain name? Do you service an area specific market? These are the types of questions we would like to discuss with you to see if niche sites are right for you.